Last week I posted a blog about Medicare financing and how I believe we’ll see Medicare evolve as it passes the half century mark. Here’s another thought I have about how and where Medicare is delivered. Medicare hopes to better manage beneficiaries’ needs by revolutionizing the way in which it pays for medical care. Federal officials have taken several steps to better coordinate and improve medical care, including implementing the health law’s requirement to reduce preventable hospital readmissions and form accountable care organizations, or ACOs, where doctors and others band together to care for patients with the promise of getting a piece of any savings. 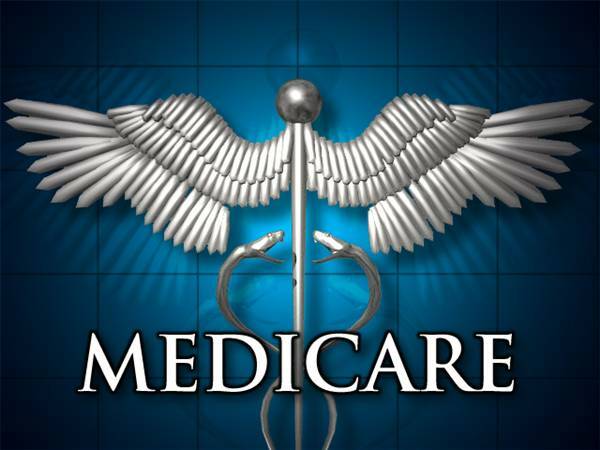 Another federal effort uses bundled payments, where Medicare gives providers a fixed sum for each patient, which is supposed to cover not only their initial treatment but also all the follow-up care. Last year, 20 percent of traditional Medicare spending — $72 billion — went to doctors, hospitals and other providers that coordinated patient care to make it better and cheaper. Department of Health and Human Services Secretary Sylvia M. Burwell has said that by the end of 2018 Medicare aims to have half of all traditional program payments linked to quality. The transition from volume to value is occurring and for a hospital like GVMH up to 7% of our Medicare reimbursement for inpatients is tied to quality. That trend will continue and the stakes will get higher. I also predict Medicare will continue to look for ways to provide care in less costly settings, namely the home. Technology and connectivity have evolved to the point that managing and monitoring chronic conditions like cancer, diabetes, stroke and Alzheimer’s in the home setting is becoming more feasible. Chronic conditions account for 93% of Medicare’s costs. Managing those conditions better will be key to reducing Medicare cost and the home setting is the most cost-effective place to manage those services for two reasons. One, patients want to be home and they spend more time in their home than anywhere else and two, services provided in the home don’t require Medicare to cover the cost of bricks and mortar as would be the case in a traditional institutional setting. We’ve seen more and more traditional inpatient hospital activities move to an outpatient setting. I predict we will see more and more of those outpatient services transition to the home in the same manner.